In this point and click adventurous game make use of carnivore plant in order to go through dwarf settlements and kill all of them in order to save the nature. Evil dwarf blood need to be spilled. There could be two possible endings to the game. 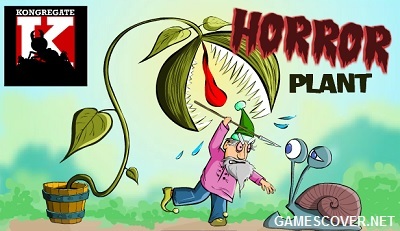 Very addictive online game. When you start playing you never want to get up.